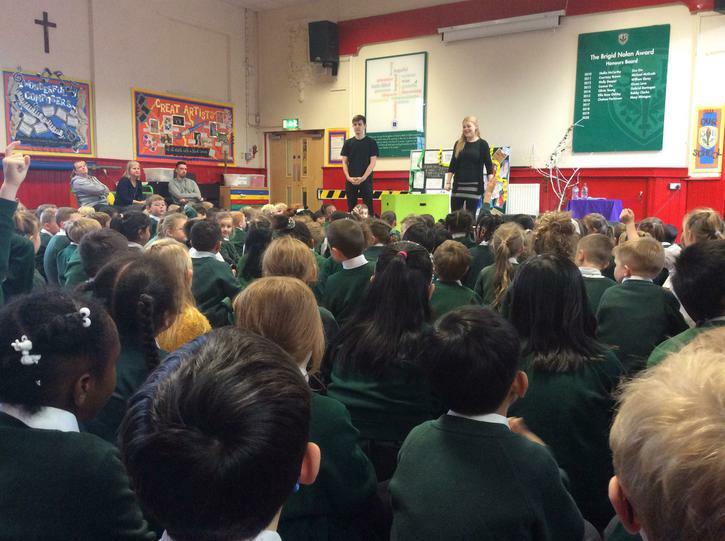 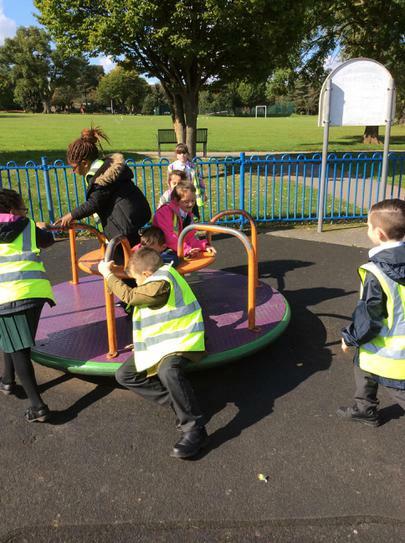 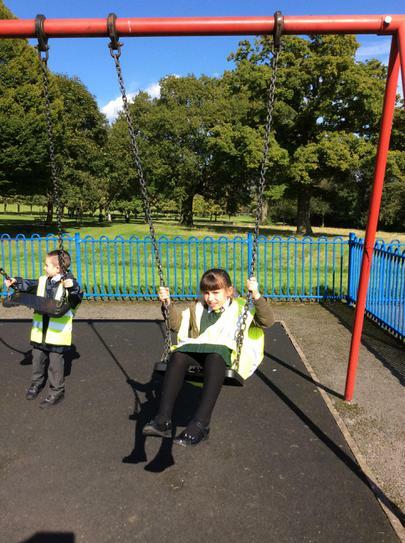 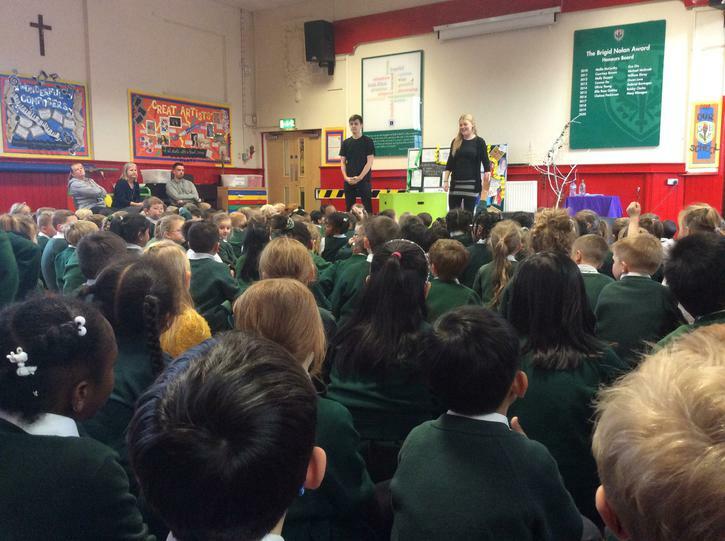 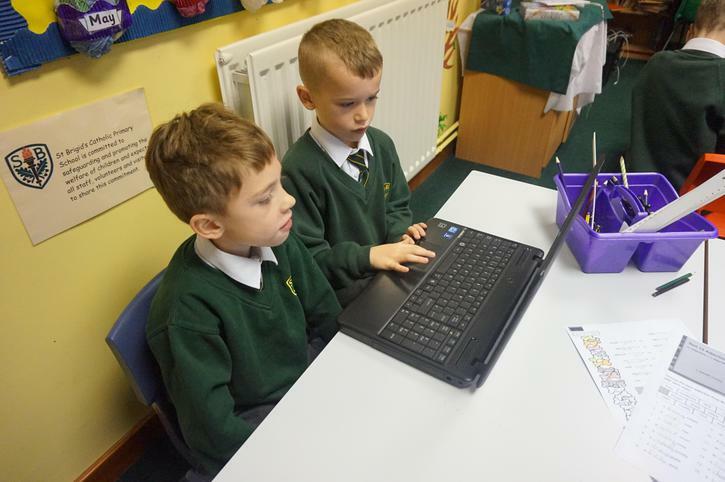 We are pleased to welcome you to Year 2's class pages. 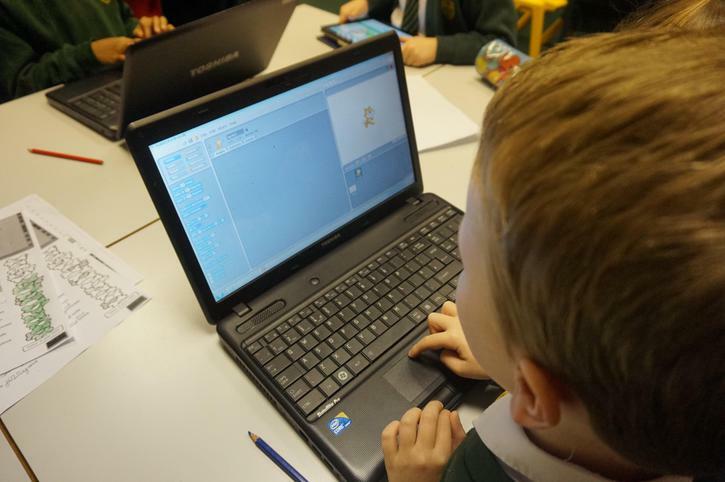 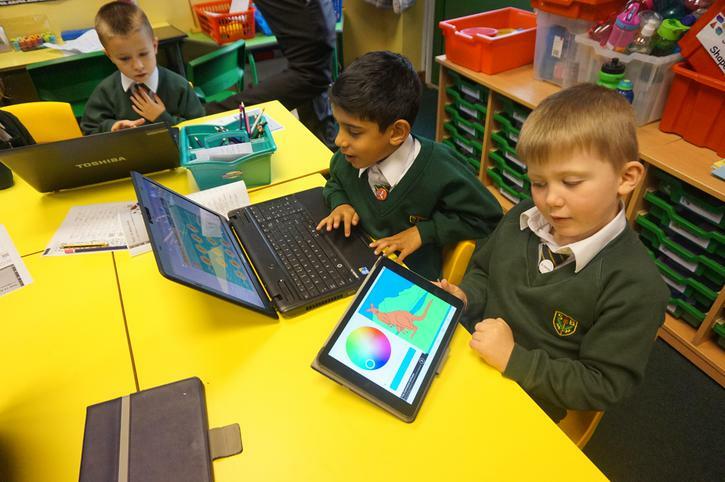 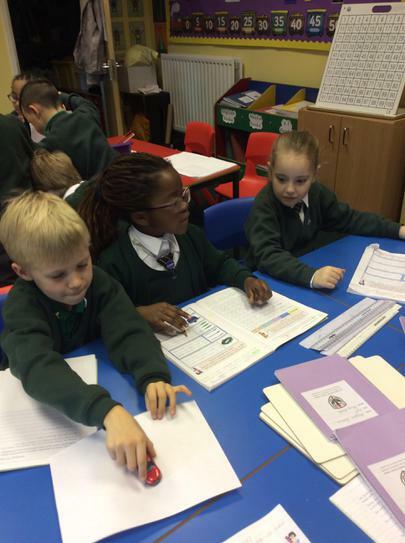 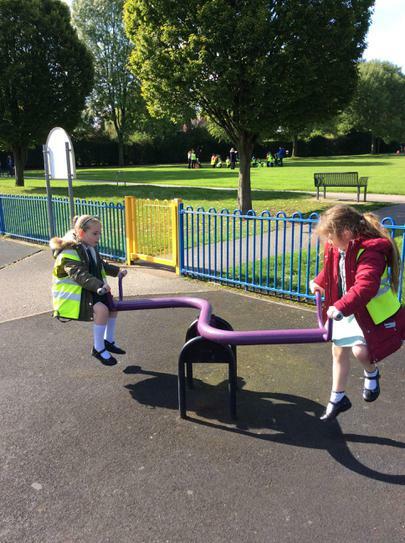 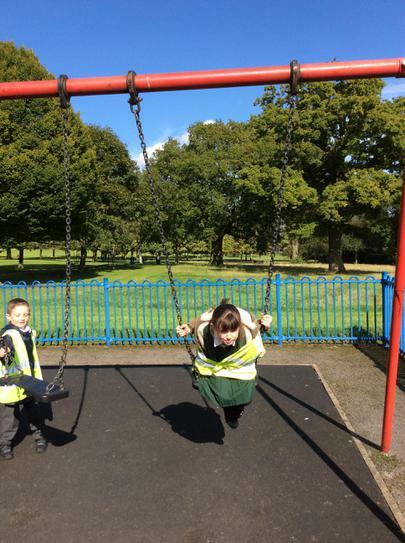 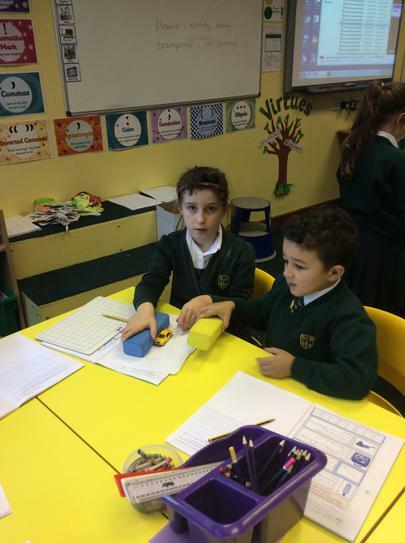 In Year 2 we work very hard to cover all areas of the curriculum. 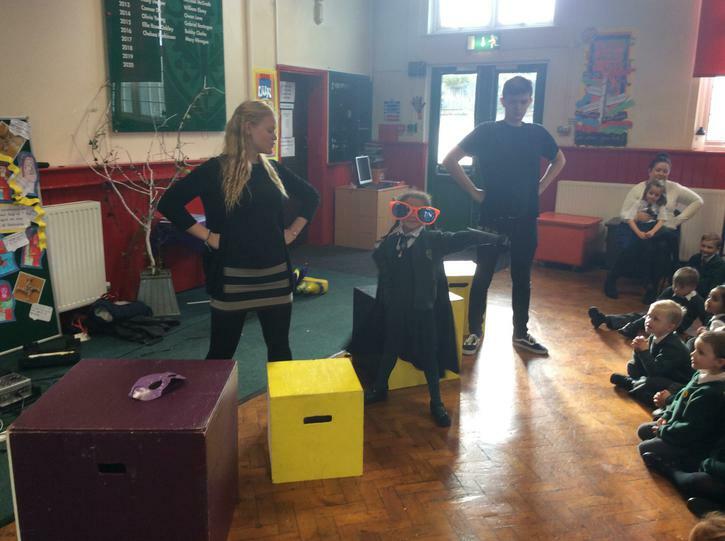 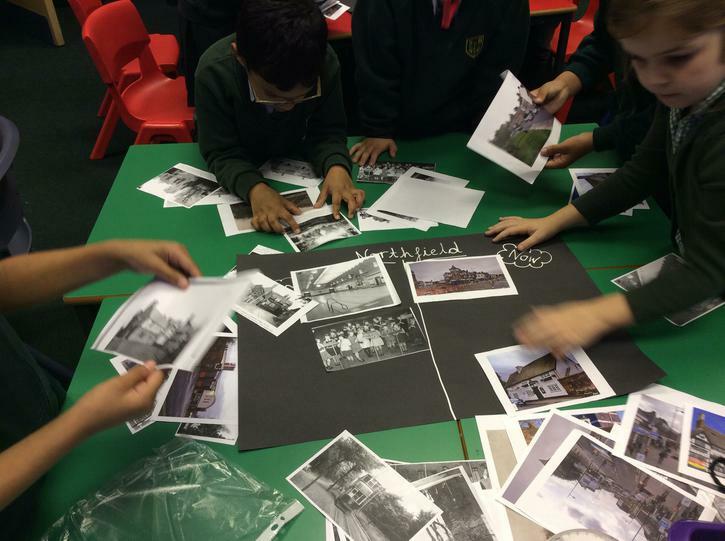 This year is going to be full of fun-packed learning experiences as we cover the topics of 1017, Street Detectives, Land Ahoy and Towers Tunnels and Turrets. 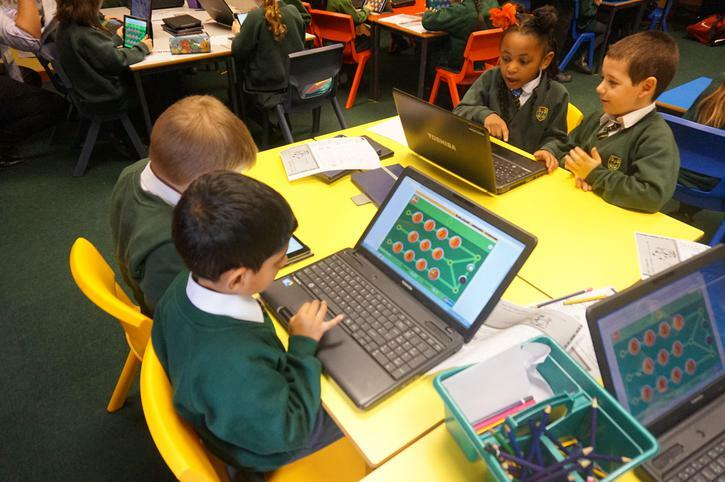 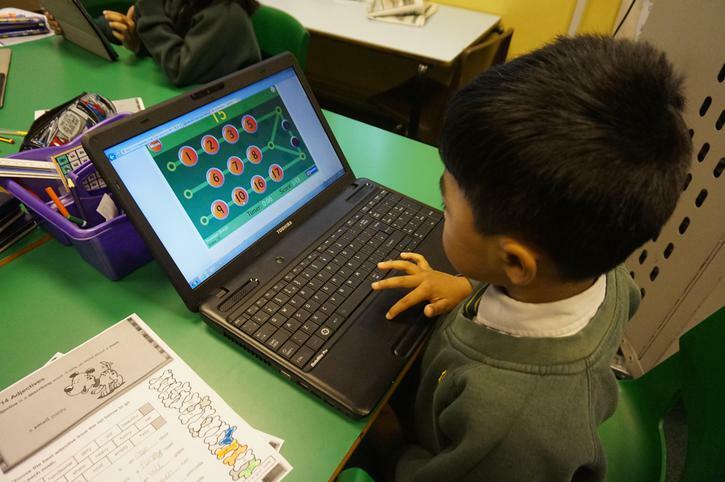 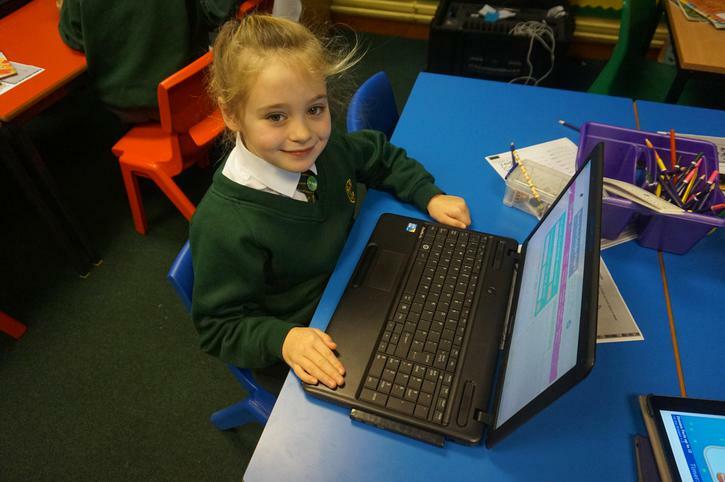 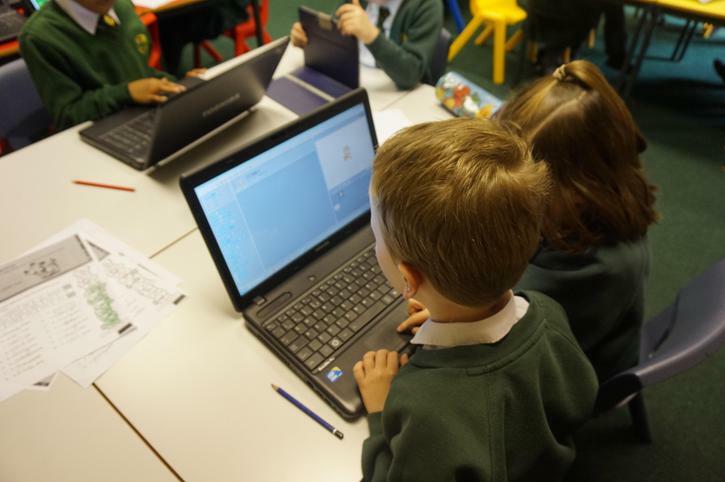 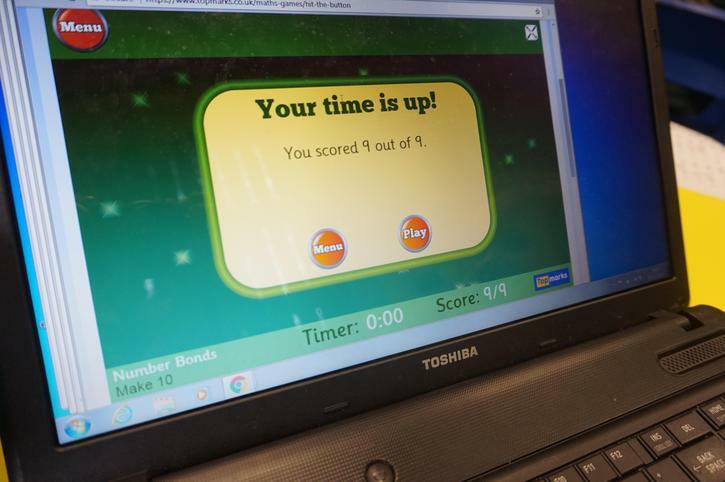 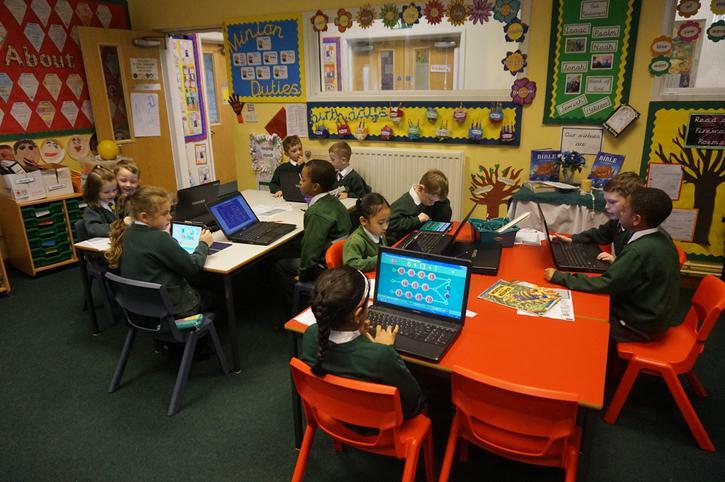 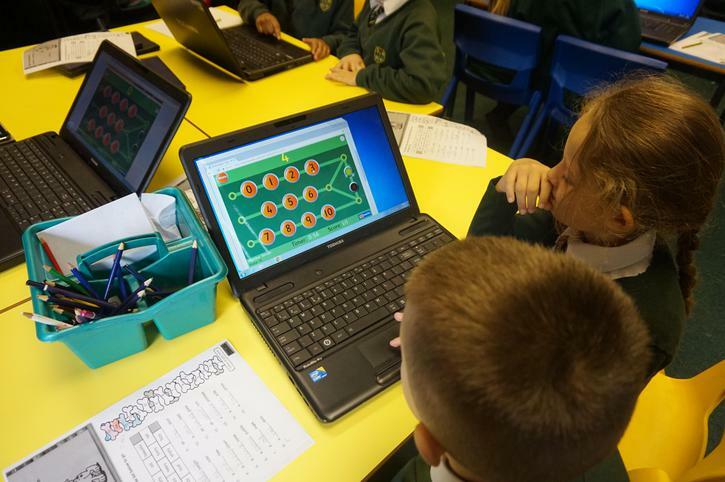 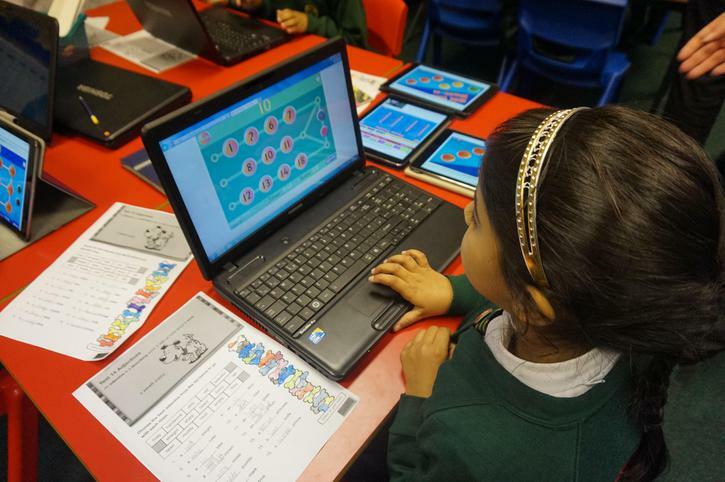 We sharpened our mental arithmetic skills on the website ‘Hit the button’ using a mixture of laptops and IPads. 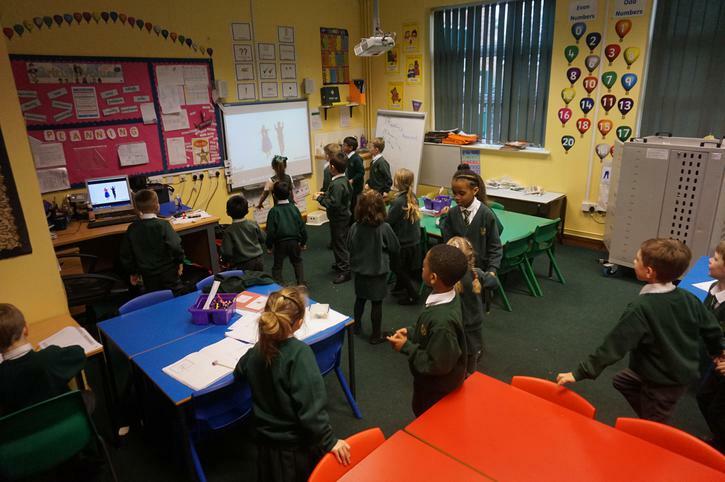 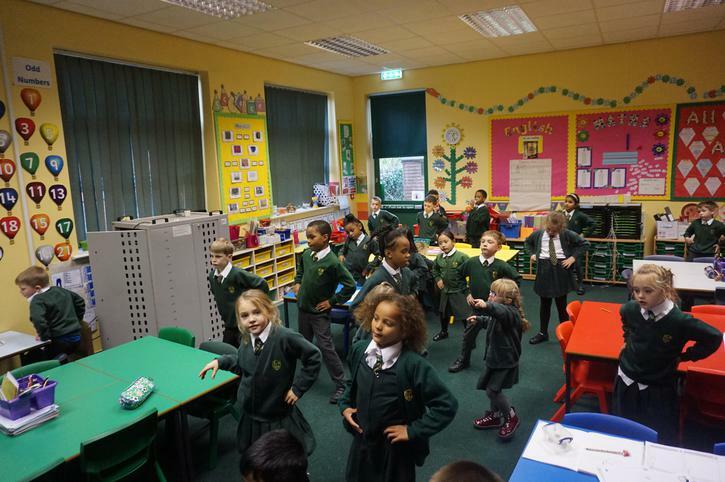 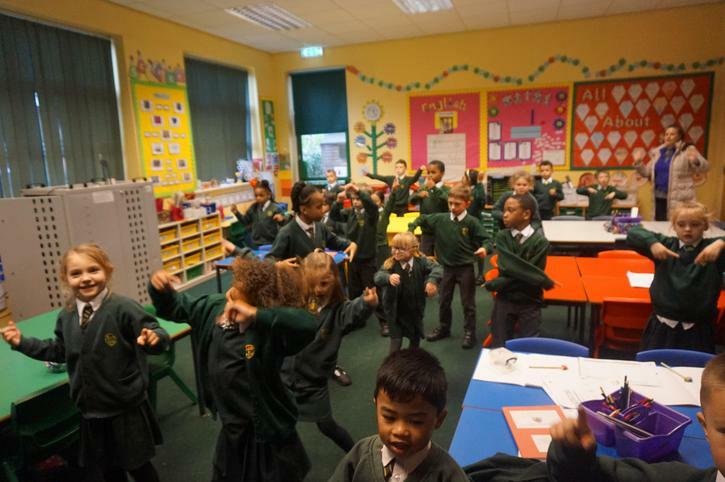 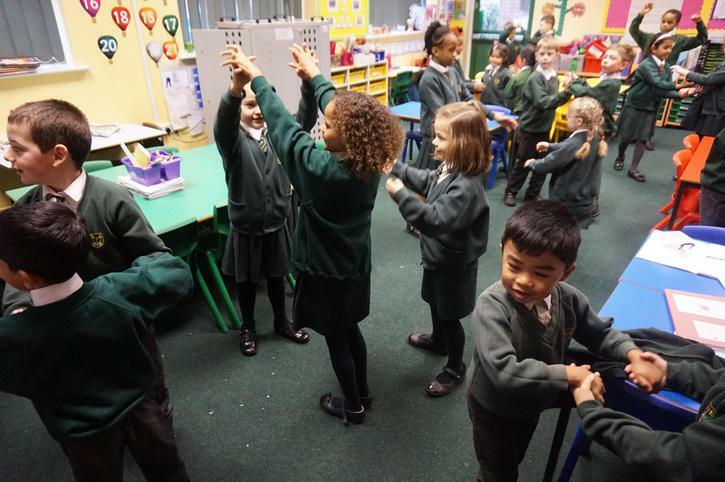 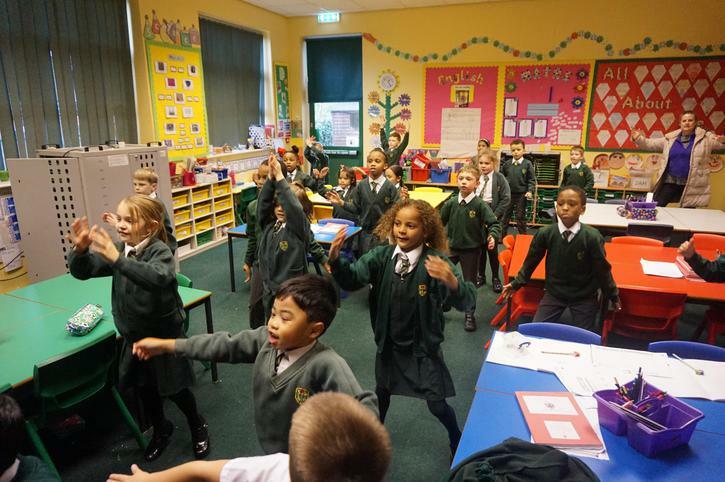 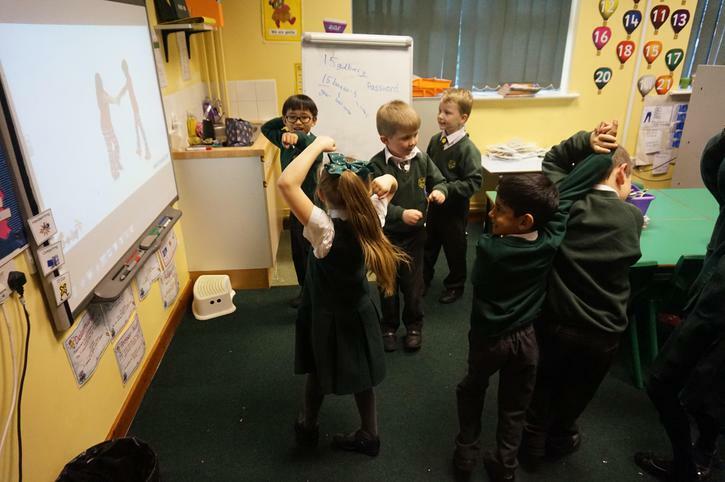 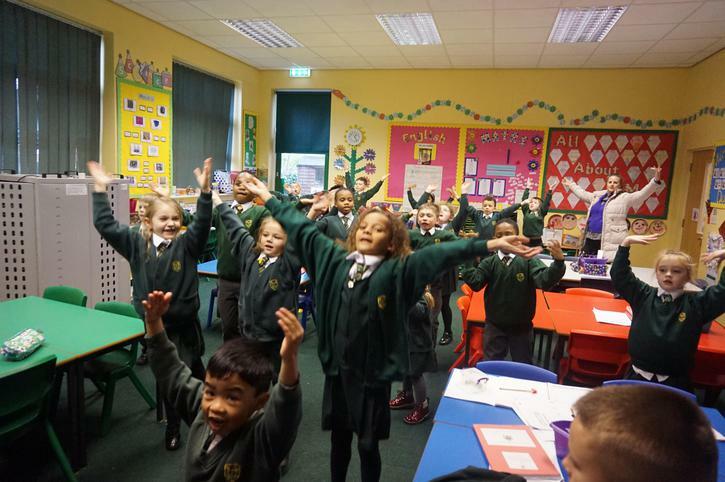 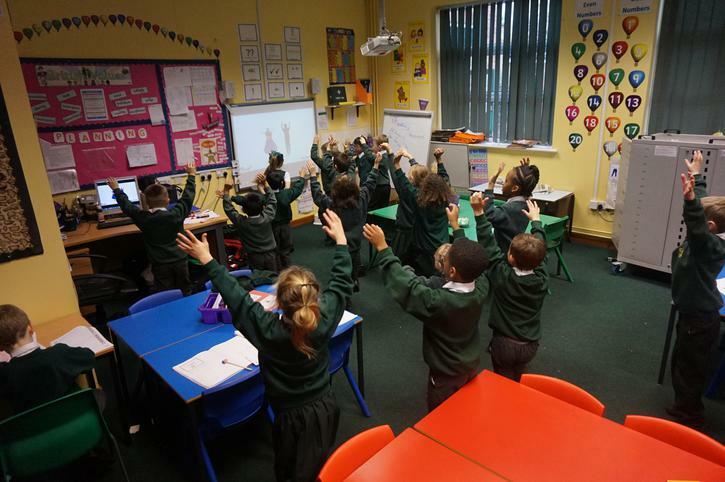 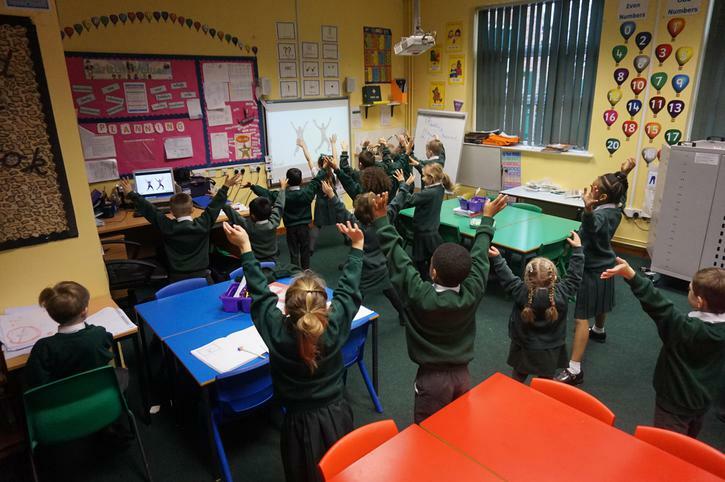 After every lunchtime break we take part in 5 minutes of fun and lively dance routines using ‘5 a day’ to energise our bodies and brains ready for the afternoon learning. 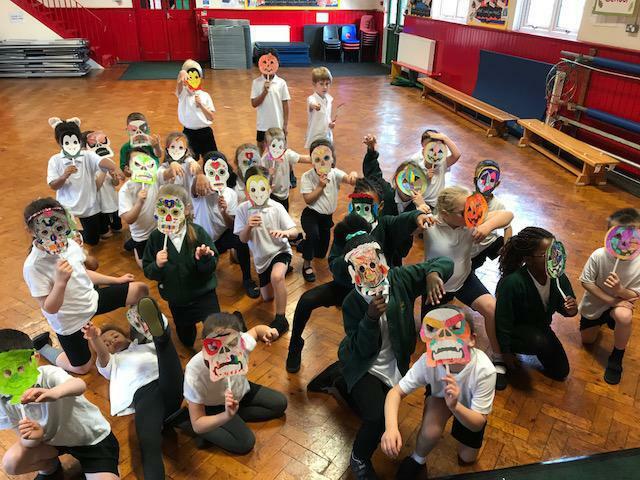 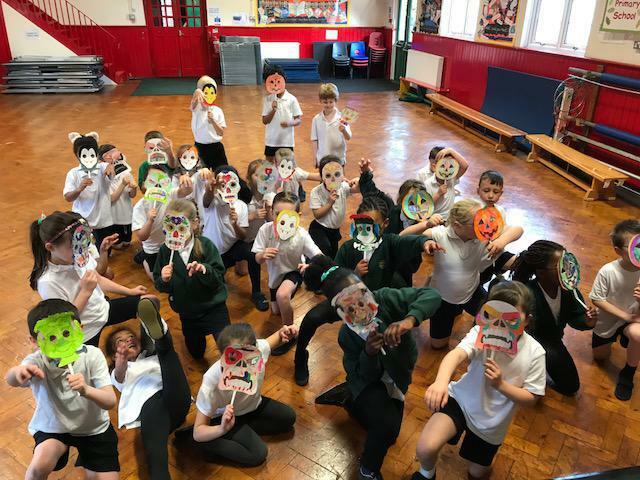 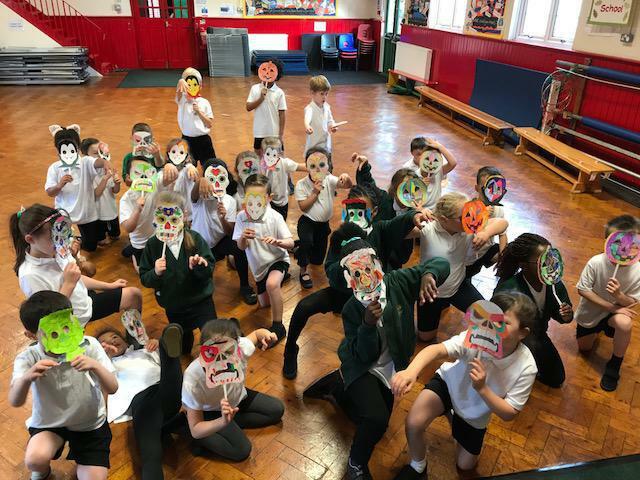 We had lots of fun in our Spooky Spectacular dance lesson! 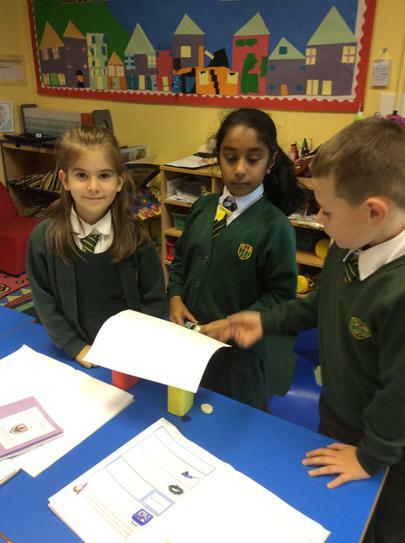 We carried out a scientific investigation to try to make the strongest bridge out of paper for a toy car to rest on without it falling off. 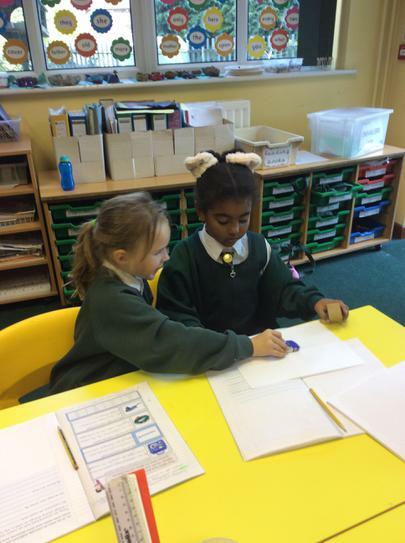 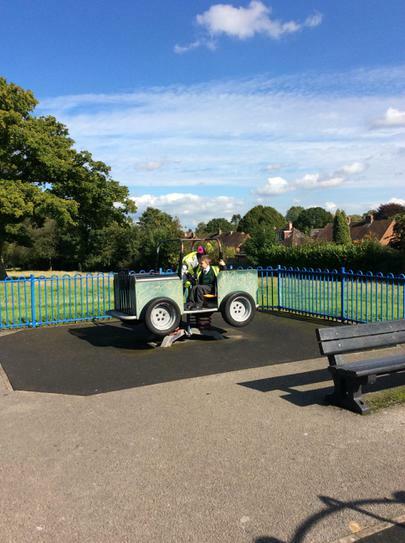 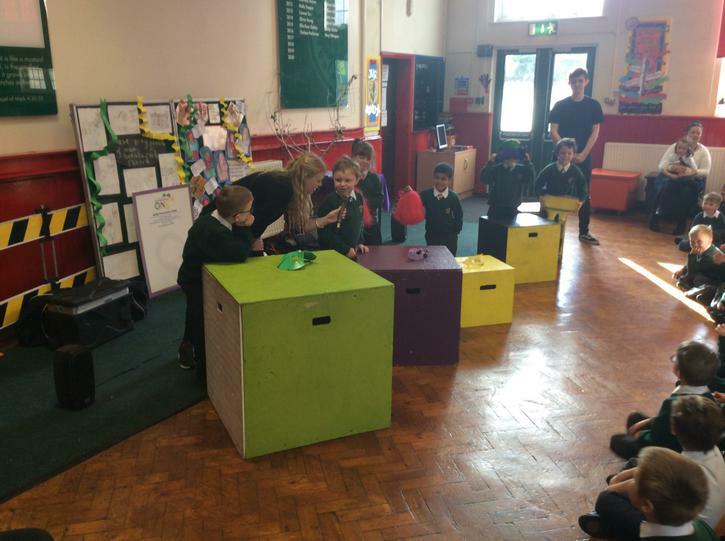 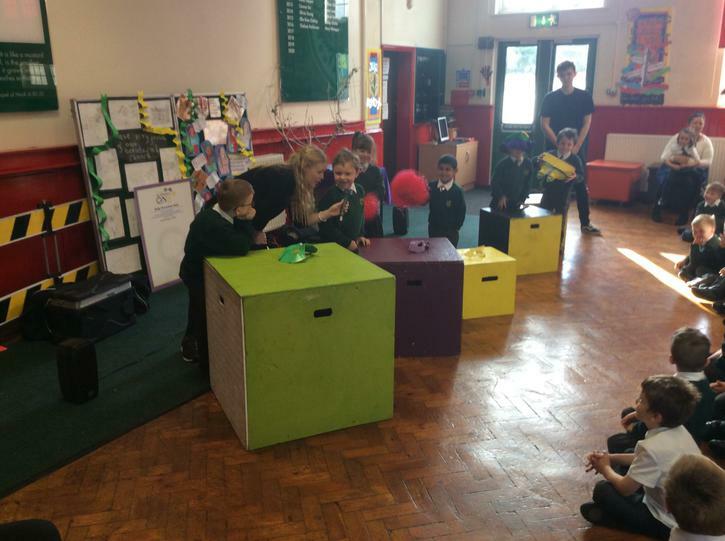 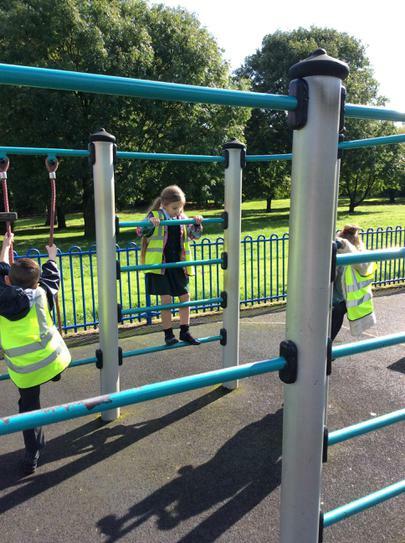 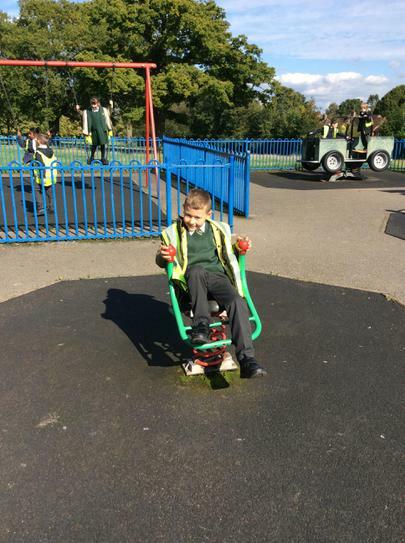 We had great fun working with our friends to do this. 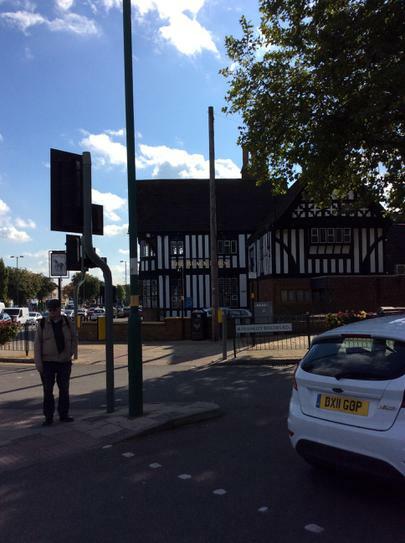 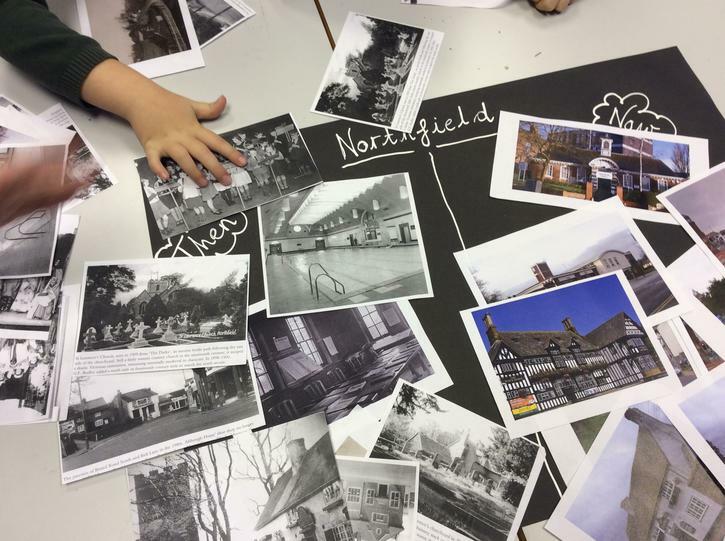 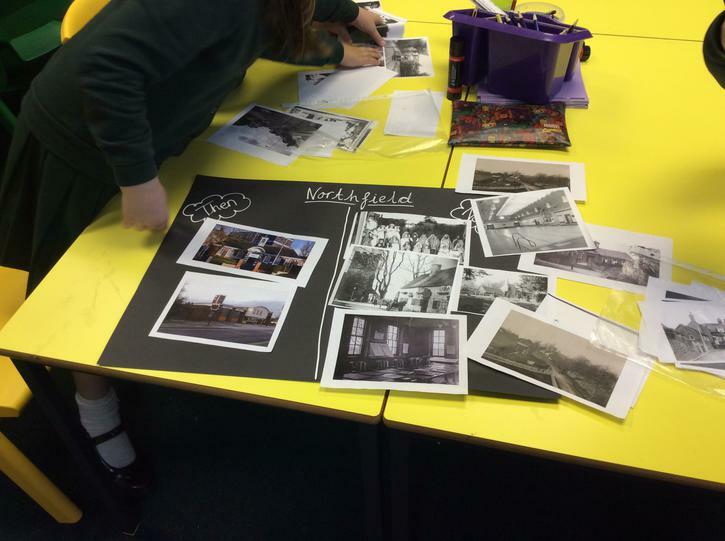 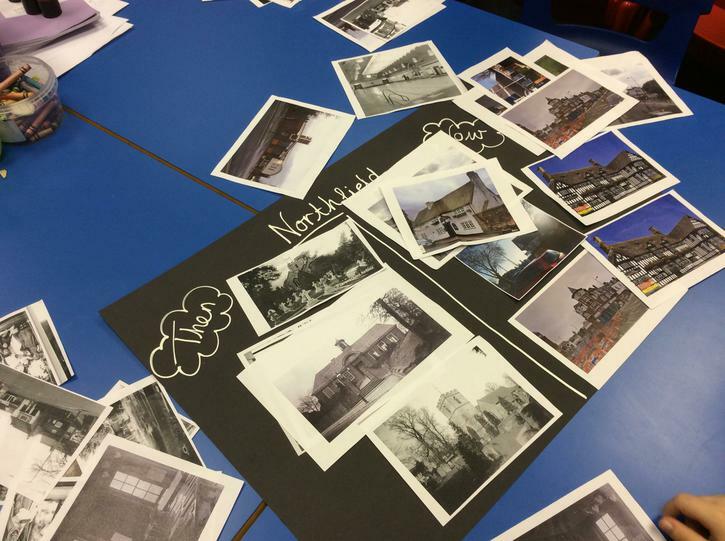 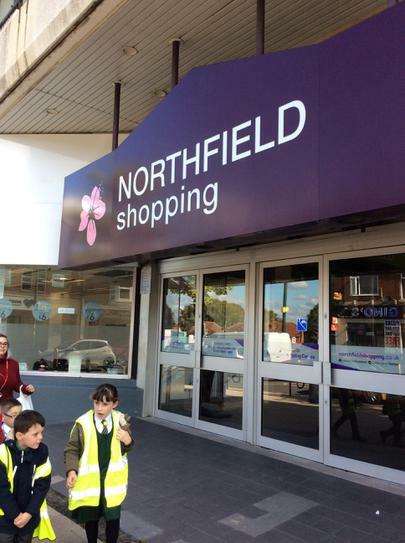 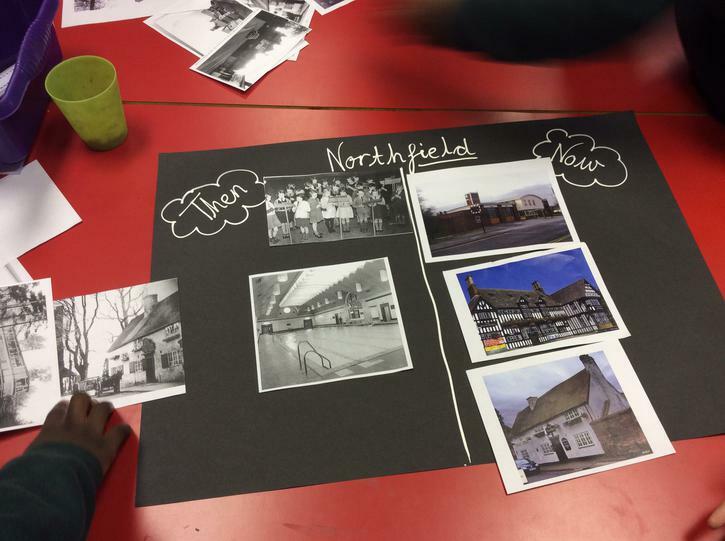 We compared photographs of Northfield from the past to what it looks like now. 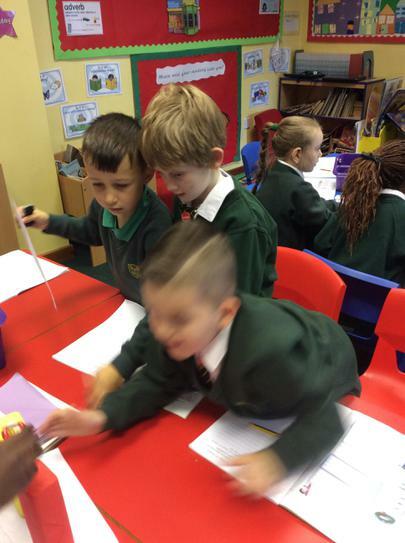 Things are very different!